This requires £8000 of wagering to turn the bonus cash into real cash that can be withdrawn. There is a 25% to 30% chance of completing this wagering. 6 people are allowed to buy a £50 stake in the deposit that I am making. 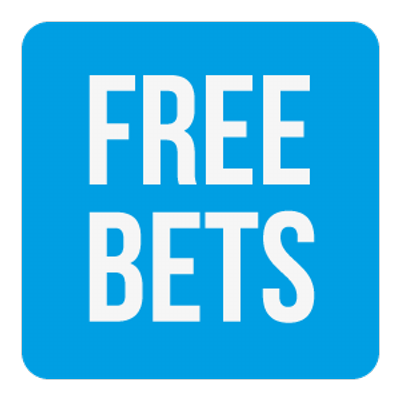 I will start playing at around 8.30pm tonight (Saturday 3rd June) and will continue over the next few days to complete the wagering. Myself, Robert C, Thomas K & Mike W are in for the journey so far. Thanks guys! You will then have a 12.5% share of any winnings from the attempt. Only get involved if you're comfortable with the fact you could lose £50. Well, we've lost our money. Hopefully we win the next time out. Awesome, that's the plan. You will be sent your deposit back and your % of the profits. If you contribute £50 to the £400 deposit, then your £50 share is worth 1/8th (12.5%) of the balance. Let's say we end up with a balance of £2,000. You will be sent £250 via Skrill.